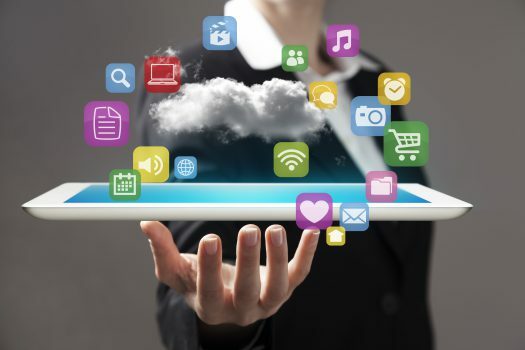 The software is well suited to small local governments, says the council that developed it. 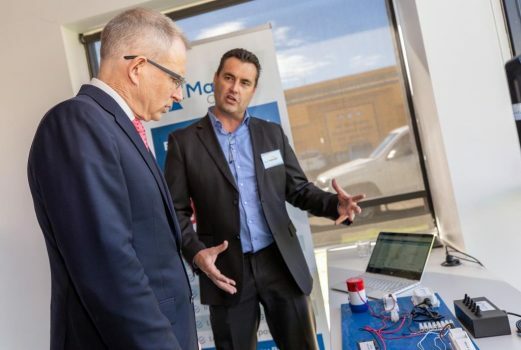 An award-winning council management platform developed by a small Tasmanian local government has found favour overseas. 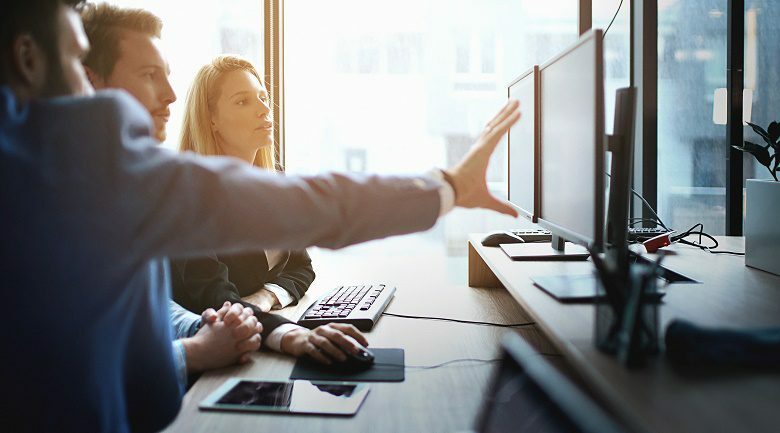 Councilwise, a cloud-based software that allows local governments to manage everything from animal control to records management, is the first council-developed management platform that is “agnostic” to what finance system is used. Originally developed in 1994 by a staff member at Tasmania’s Brighton Council, the council established Councilwise as a company in 2017 and partnered with Microsoft Azure to further develop the platform. 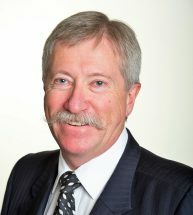 The platform is unique in that it can be integrated with other finance systems, and is cheaper and therefore ideal for Australia’s 300-odd small councils, says Ron Sanderson, chief executive of Councilwise and general manager at Brighton Council. 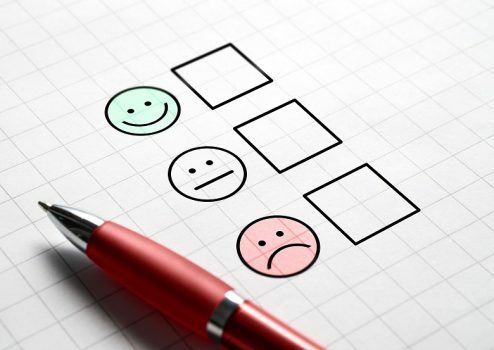 “This is really written by users, by real people in council, it’s unique in that regard,” he told Government News. Some 21 councils are now using Councilwise. The company is in tender with seven councils in South Australia, and there is interest in Queensland, Western Australia, the Northern Territory and Victoria, Cr Sanderson says. The platform has also found favour overseas and is planning further international expansion. “We see a big challenge in Australia is to move offshore to other countries. We’re in Fiji already but we’re planning to take Councilwise to bigger markets in Canada and America,” Cr Sanderson said. Councilwise won a local government award earlier this year. 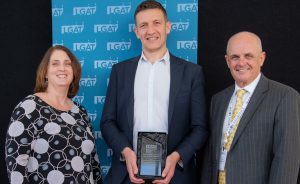 The platform, which won the LGAT 2018 Local Government Award for Delivering Excellence Award, can realise savings of up to $200,000 from improved administrative efficiencies, according to Cr Sanderson. Going server-free drives down the ongoing costs of hardware management while also reducing the risk of a server crash and the need to back up, he says. Some councils have also been partnering to share administrative work and further drive down operational costs, says Cr Sanderson. The system enables councils to partner through the platform to jointly manage accounting or land use planning work, he says. These administrative savings in turn enable councils to spend more on more substantial services like road or park maintenance, Cr Sanderson says.